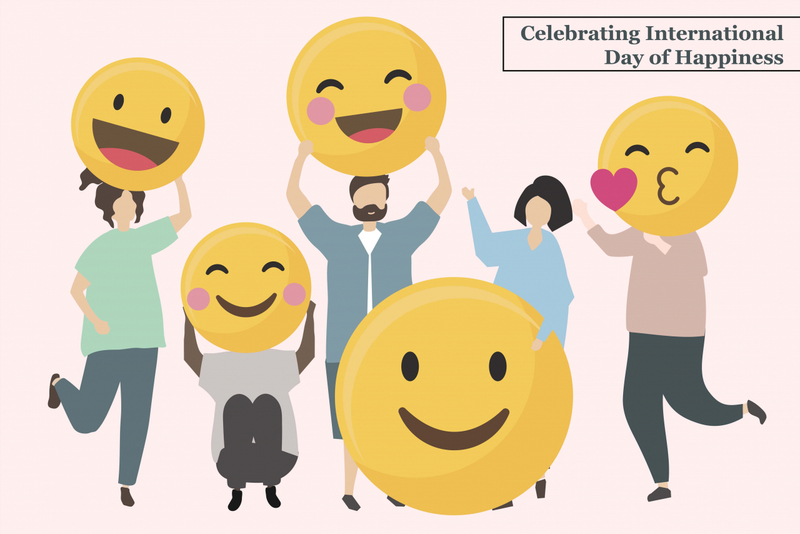 Today is the International Day for Happiness and I hope it brought a smile to your face. Many interesting things are coming up and we are excited to share them with you. First off, we’re hosting a networking lunch on 4-Apr-19 and the topic is Five Ways to Cultivate A Growth Mindset in Your Organization. It will be led by San, a coach and mentor of mine who has served renowned brands such as Louis Vuitton and Swatch Group. Click here to get your seat now! As mentioned in a previous e-news, I am supporting Corporate Innovation Summit at the end of the month. If you’re an executive hiring or an HR professional, I’ll be covering Building a Digital Workforce. The summit is on March 28-29, 2019. This event will gather corporate and government leaders across the Asia Pacific. Participants will immerse themselves with a global network of corporate leaders, tech companies, and fast-growing startups. We have a special promo code “BNACIS” for a $200 discount. Our Echelon friends will be hosting the annual summit this year on May 23-24. Stay tune via Brandnow.asia social media for promo codes and free tickets! 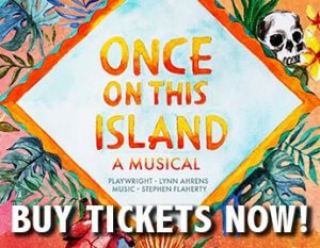 Next up, BCT is performing ‘Once on this Island’, a ninety-minute one-act musical, opened on Broadway to great acclaim in 1990 with 8 Tony Award nomination. Finally, Peel the Limelight launches the 2019 Season with the 2015 Tony Nominee for Best Play, “Hand to God” by Robert Askins. Please share our e-news with your network and stay in touch for exclusive offers from BNOW.org. 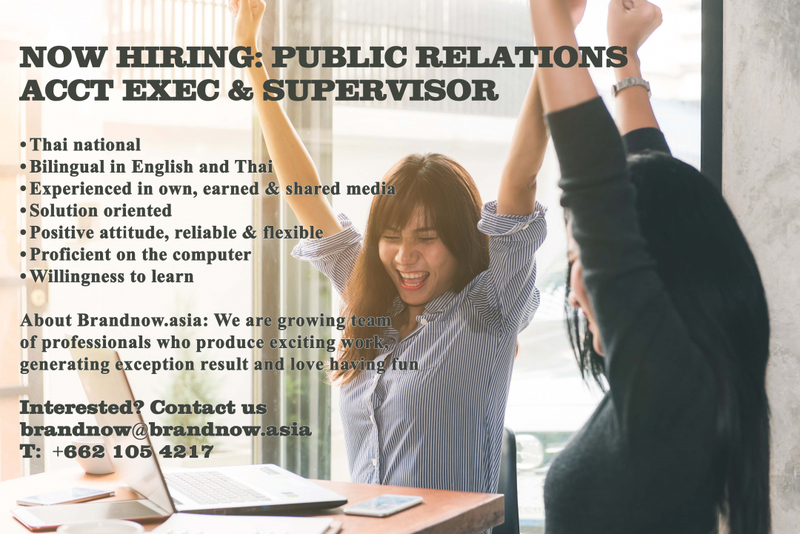 PS: Our sister organization Brandnow.asia is recruiting new staffs, click here to see the openings. 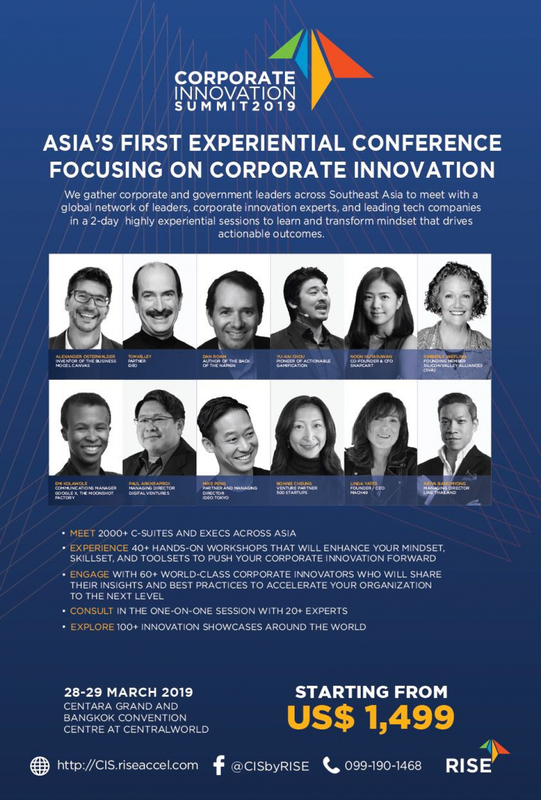 Save the date and join us at Corporate Innovation Summit 2019, Asia’s First Experiential Conference focusing on Corporate Innovation on March 28-29, 2019. We gather corporate and government leaders across the Asia Pacific. Participants will immerse themselves with a global network of corporate leaders, tech companies, and fast-growing startups in a 2-day highly experiential, hands-on environment to transform the mindset that drives actionable corporate innovation. 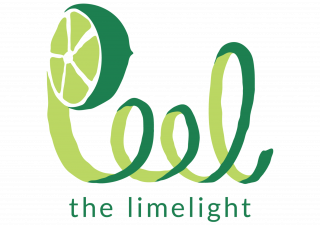 Peel the Limelight launches the 2019 Season with the 2015 Tony Nominee for Best Play, “Hand to God” by Robert Askins. A hilariously dark comedy, New Yorker magazine claimed it is where “Sesame Street meets the Exorcist”! 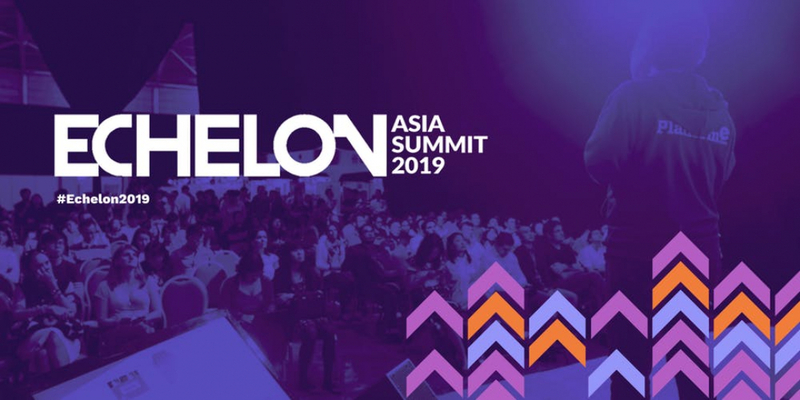 Echelon is the platform to build and grow your tech company which is a technology event where you learn, discover and meet for opportunities across Asia’s emerging markets and ecosystem. On May 23 - May 24, Echelon is bringing together Asia’s tech ecosystem at Singapore EXPO.